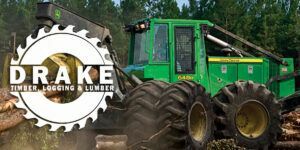 WANT TO SELL YOUR TIMBER OR LAND? 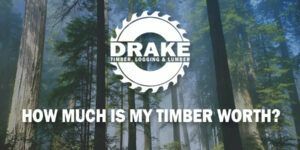 HOW MUCH IS MY TIMBER WORTH? 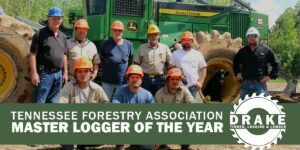 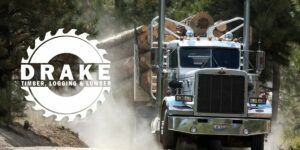 Drake Logging – Tennessee Master Logger of the Year!